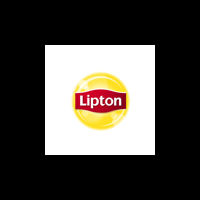 To steep the perfect cup of Lipton Iced Tea…1. Place one custom tea filter into insert in brew basket. 2. Open pouch and pour tea into tea filter in brew basket. 3. Slide brew basket (with tea containing insert) into the Lipton Hot Tea Brew machine. 4. Brew into specified dispenser provided with the brewer. Note: Do not hold iced brewed tea for more than 8 hours.